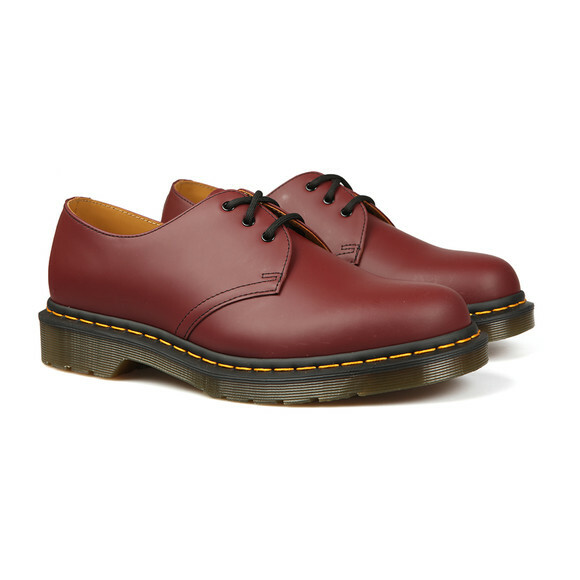 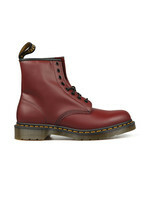 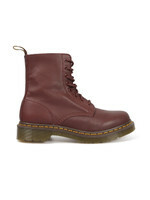 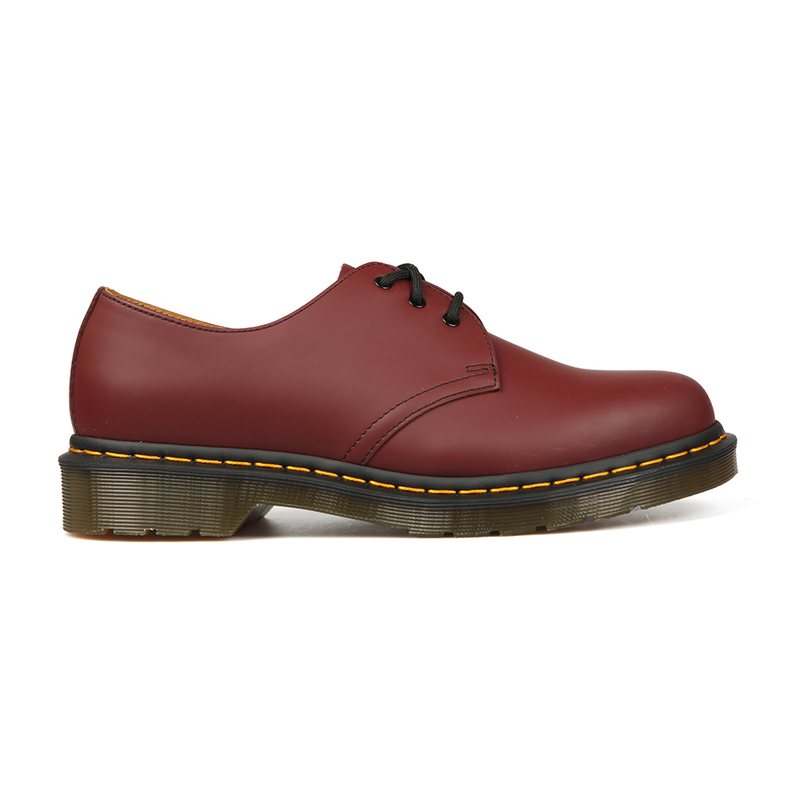 Dr Martens 1461 Shoe in Cherry Red. 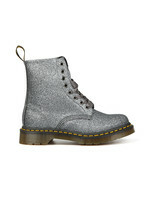 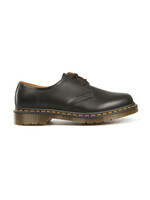 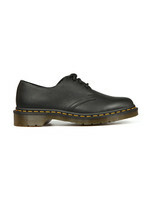 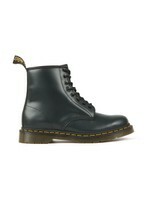 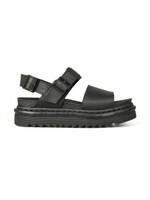 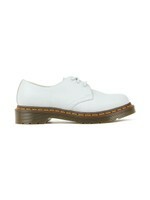 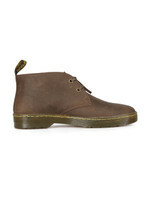 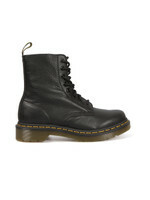 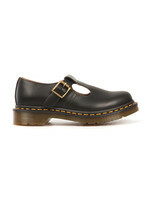 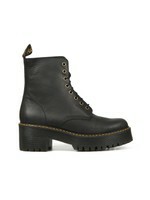 Introducing the 1461 shoe, the original Dr Martens classic leather. 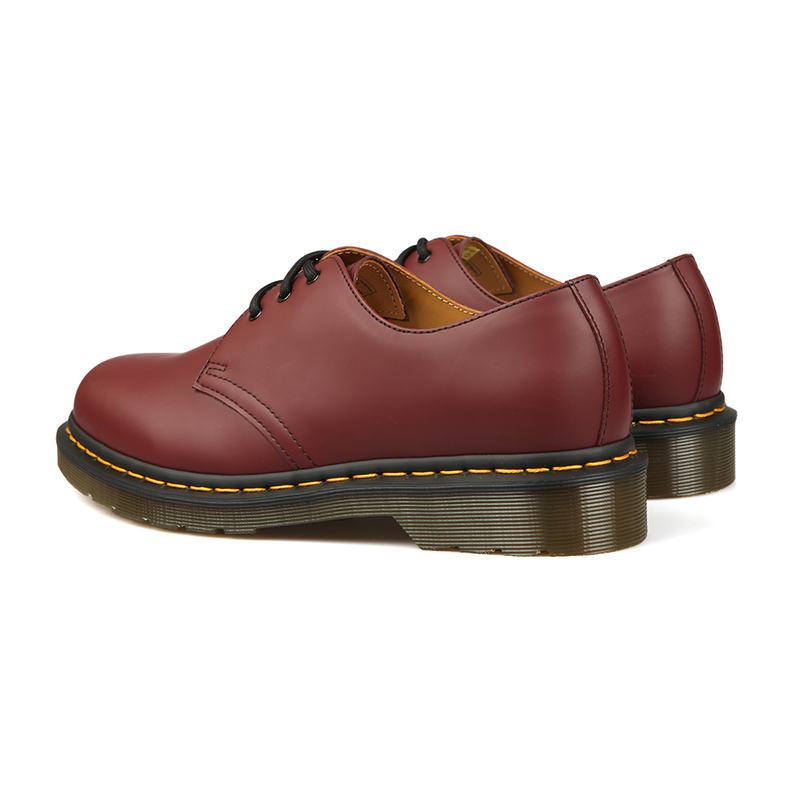 Includes a three eyelet closure, smooth finish to the leather and completed with tGoodyearear welted sole meaning the upper and sole are sewn together.